Last edited by RDK_YJ88; 08-12-2018 at 07:45 AM. Just crawling out from under my rock on these, they look super cool! Does it have enough reserve power to carry the extra weight of all the skids/armor? You don't seem to be wasting any time beating on yours... Not scared of being able to get parts for it? Better to be a racer for a moment, than a spectator for a lifetime. Looking for a clean LX Foxbody. Sounds like a good build. They do shockingly well. 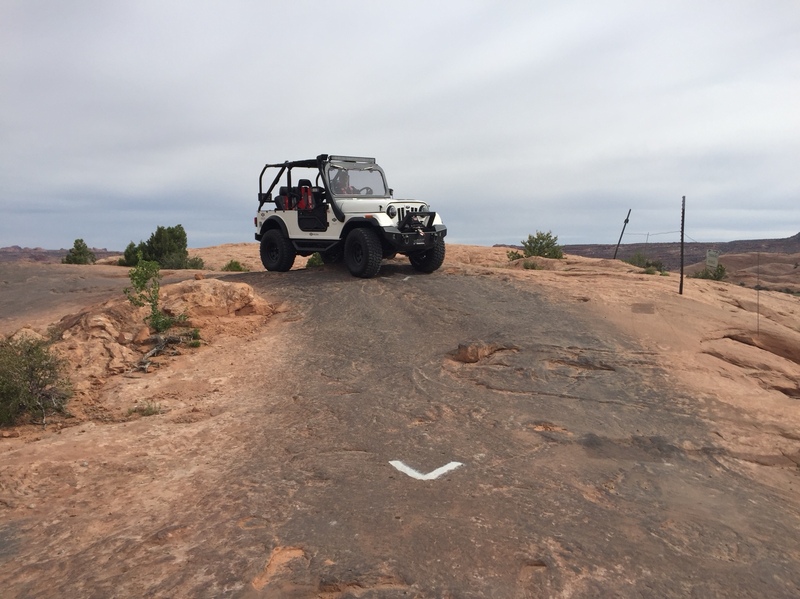 Here is one I wheeled in Moab on 33’s. Seems to. Top end is slow, but the torque is sufficient. 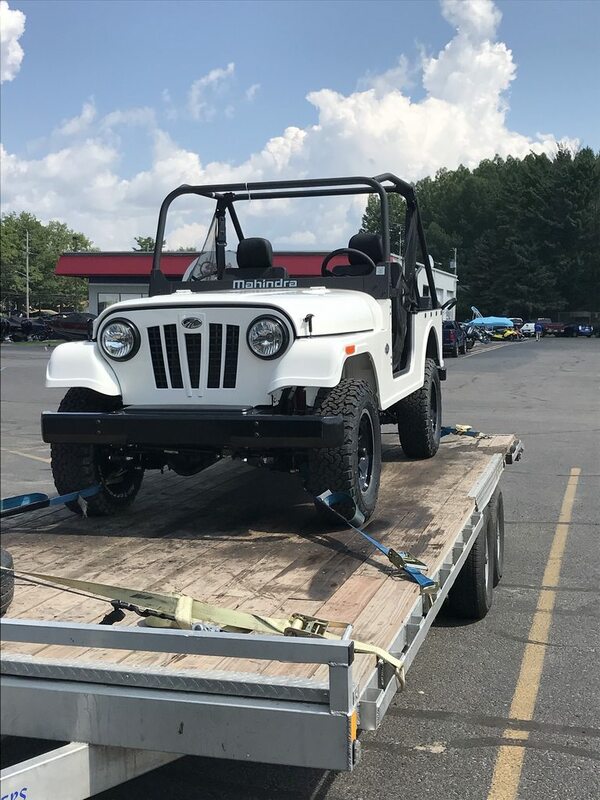 I've toyed with the idea of buying one and doing a Willys body swap so definitely following along. If I was an FBI agent on one of these stings, I wouldn't be able to resist building up a suicide vest rigged with confetti cannons. Subscribed to this, one of these is definitely on the want list. I talked to a salesman last week who claimed once they are ungoverned and get a little tune they go as fast as you’d want to take it.. In the video 87manche posted they made 200ft/lb with their tune, seems like that would be adequate. In the video 87manche posted they made 150ft/lb with their tune, seems like that would be adequate. Crossing up crank vs. wheel measurements- I was trying to read #'s from the dyno sheet, my mistake. Mustang Dyno's typically are "conservative" in their measurements so it could likely be a few points more across the board. I sent the front and rear bumper drawings off to the laser cutter. Hopefully have them back in a week or so. It'll be cool to see what you come up with. how close are they to the CJ when it comes to frames and so forth? 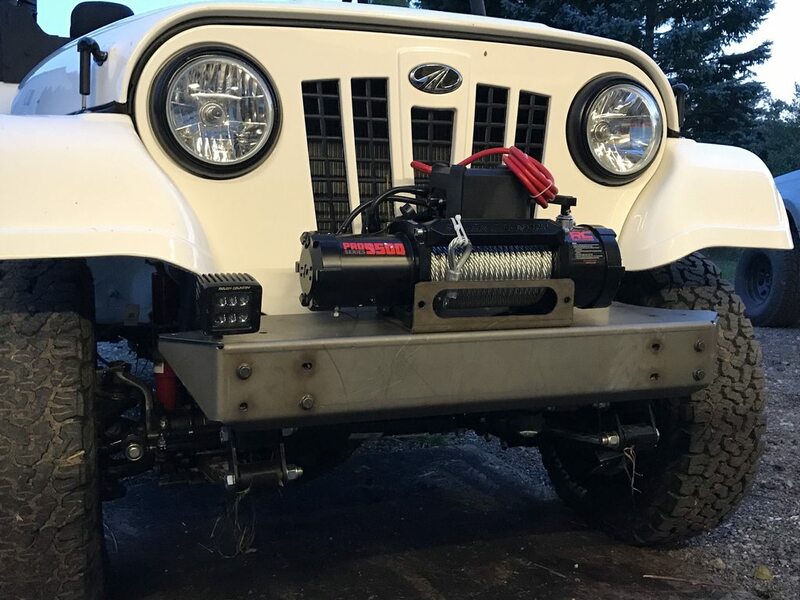 I was wondering if you could swap a CJ grille onto them or use aftermarket parts for the CJs to fit these. Very cool little rigs for sure. i also wonder if there is a way to get them street legal? Anyone know? 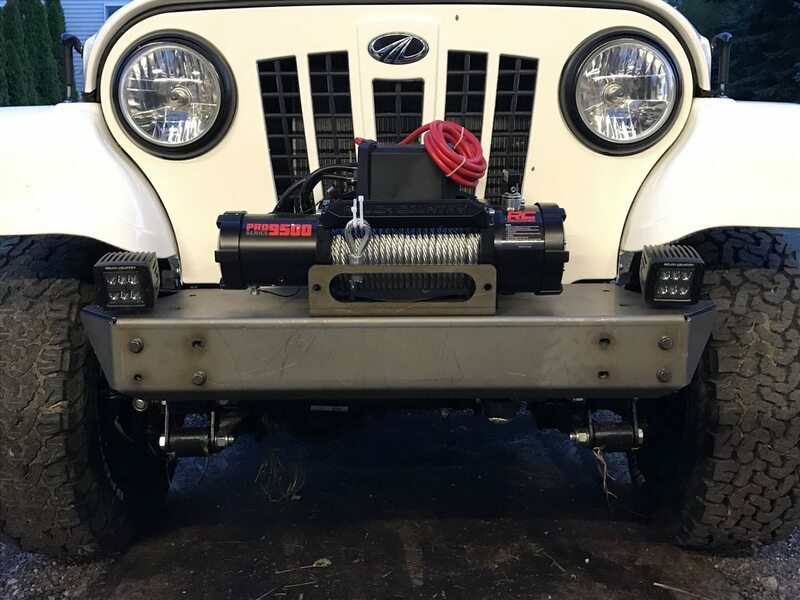 Only a few similarities, supposedly you can swap on windshield frames, dash, door hinges, locking hubs, dana 44 axle components and maybe some others. 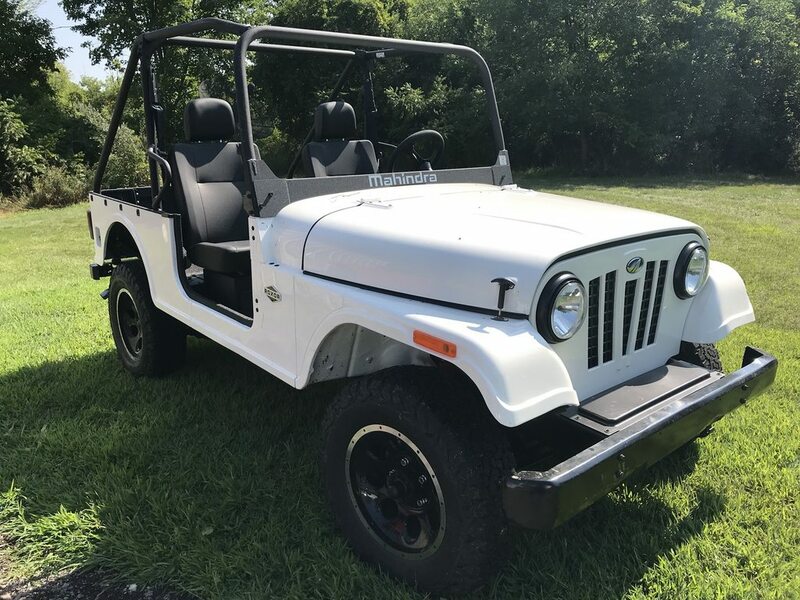 The frames seem to be completely different, the tub is longer than a CJ7, but the hood is shorter I believe. This grill is just a plastic panel that clips to a sheetmetal housing that hold the radiator. I think the grills are so insanely fugly on these things. The hood is early cj5. 4 + inches shorter than cj7. Needs a set of FJ60 axles. Needs a set of won ton axles. Needs a set of Rockwell axles.